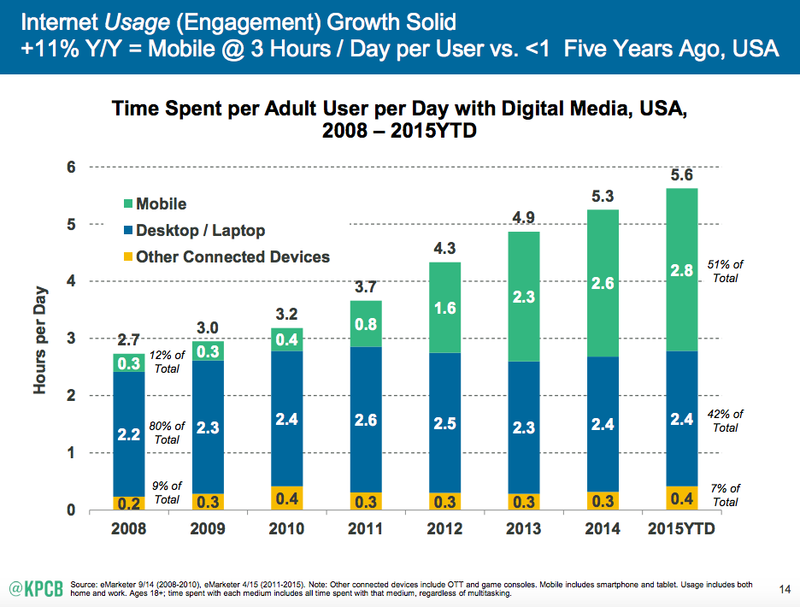 1)The usage of the Internet is continuing its exponential growth. So over the years, the number of people using the internet has gone up by over 3 billion users (which is about half of the world’s population.) This is a positive sign for us as digital marketers because we can take advantage of this growth and market our products. But there is also more and more competition for our readers attention. So we have to be at our best! 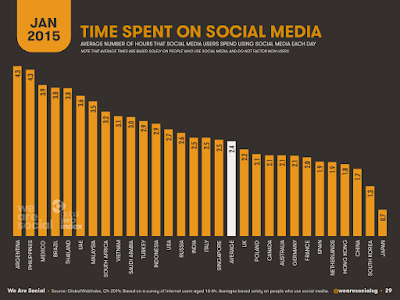 2)Social media usage continues its tremendous climb. 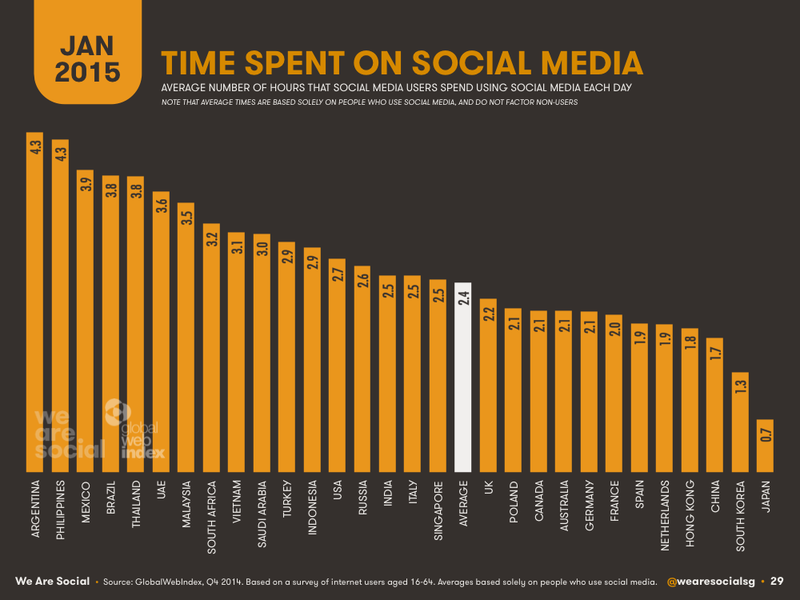 So these statistics for the month of January alone show the extent of social media use. This is a major medium that can be used by digital marketers as it is inexpensive and readily available to anyone who has a working internet connection. I have made extensive use of social media for my digital marketing campaigns and they have proven to be fruitful. 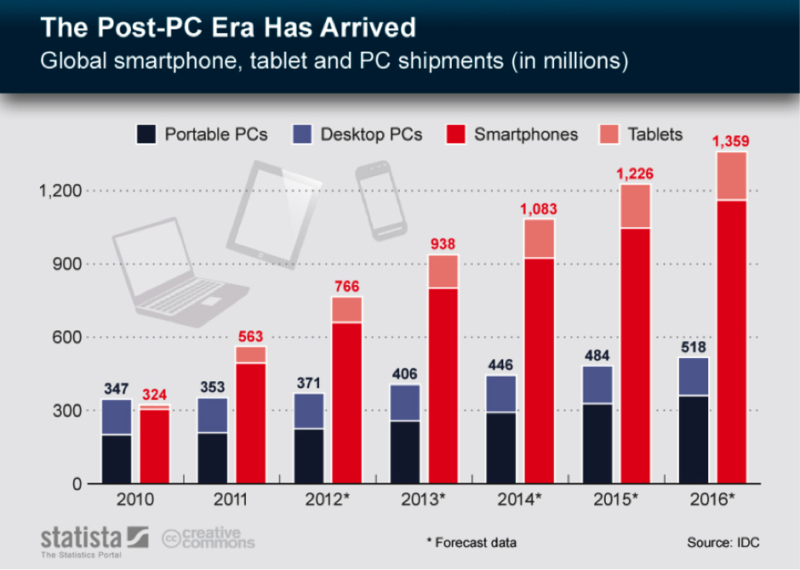 3)The shift from PCs to smartphones. 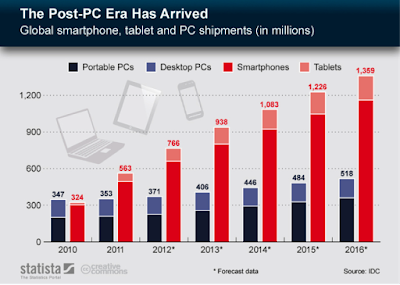 This shift is of extreme importance as emails are also going mobile as well. This leads to new concerns, such as keeping subject lines short enough to be read on mobile phones. You can use Sendlane™ to create these short, attention grabbing headlines and reach your audience across devices. 4)Personalization is becoming an increasingly effective marketing method. It is a proven fact that personalization of emails to include things like a subscribers name or interests can improve your open rates. My subscribers respond more when marketing is personalized, and with the help of Sendlane, any digital marketer can achieve the desired level of personalization easily. 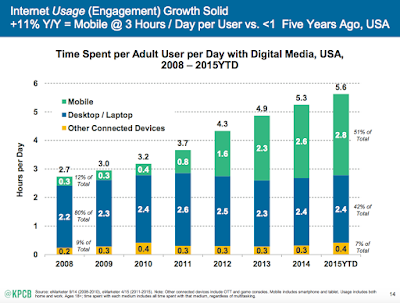 5)Global Marketing is replacing Local. So multilingual and globalized digital marketing is making a splash as international internet use and the increasing popularity of smartphones means that the whole world is your potential audience. I have experienced a greater amount of success by creating campaigns which appeal to the global community, instead of just a local one. 6)Influencer marketing is making a greater impact. Contacting influencers (whether outsourced or in-company) to attract target audiences has the benefit of high efficacy as influencers would know the right way to handle audiences and have built up a large following and trust of their audience. 7)Marketing automation is making it easier for digital marketers. With Sendlane’s automation services, you can make it easier to automatically handle your marketing content, customers, contacts, posts, etc. 8)Marketing content which is comical and entertaining is attracting the masses. So making entertaining content is a skill necessary in the digital marketing field. Such content appeals to your target audience and it can make a digital marketing campaign a great success. As a digital marketer, you need to move away from the classical metrics and on to sales funnels. Sendlane’s sales marketing funnel software is extremely useful in this realm and will help you save your precious time. 10)Ephemeral Marketing strategies are trending. Due to its stunningly growing popularity, Snapchat has become a marketing platform unlike any other. From personal experience, connecting with Snapchat users is easy and simple using this social media service and this is why short and concise marketing content is gaining increasing appreciation. 11)Marketing based on engaging relationships. Marketing has shifted from its short-term relationships with customers and clients to developing loyal long term customer bases. Strategies need to focus on developing a relational bond with the customers instead of just getting the one time sale. 12)The era of data sciences. “Big technology” is available to the general population now and even medium and small-sized businesses are using data science to gain knowledge about their futures that they never thought was possible before. 13)Virtual reality and wearable technology. From the Apple Watch to the upcoming release of the virtually realistic “Oculus Rift”, digital marketers will get the opportunity to provide their customers and clients with an unforgettable interactive experience. 14)The ever-growing popularity of blogs. The detailed content marketing domain has gained a considerable amount of popularity over the last decade. People have started showing a preference for content marketing. So take this blog post as an example. You are reading this right now to gain knowledge on the latest trends in digital marketing. Hence, informed and interesting blogs should be used to pitch the product to the audience. 15)Paying for space on social media. So keep in mind this one important detail: if you want to attract the audience, you will usually have to pay for advertisement and marketing space on social media. Gone are the days of free marketing, it is the era of “bigger is better” and bigger means spending cash to create a digital marketing campaign that would blow the minds of potential customers. If you have not tried Sendlane™ yet, Click here to sign up and stay up on the latest in automation technology while keeping up with trends in digital marketing. 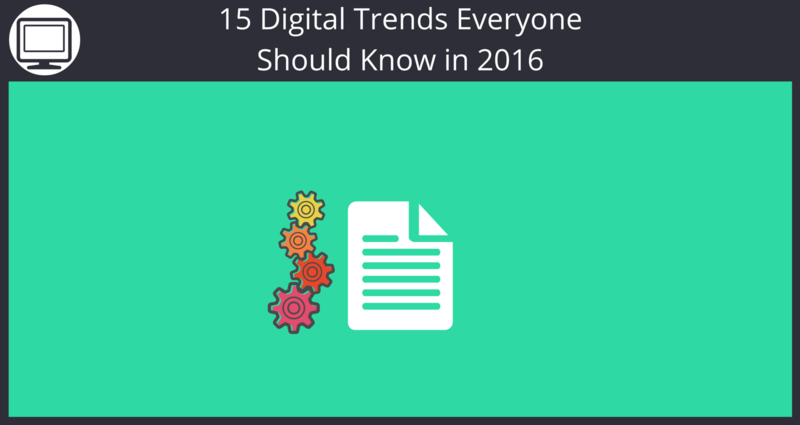 Also, comment below about any other digital trends we may have missed!